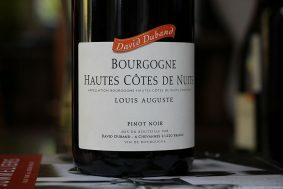 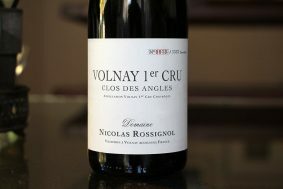 Inside the bottle: The 70% whole cluster fermentation in this wine encourages its savory, earth notes which fold in what could easily be an excessive amount of fruit given the parcel and age of vines. 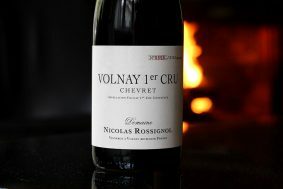 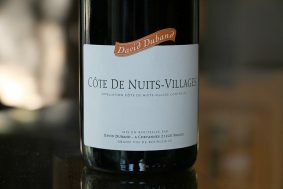 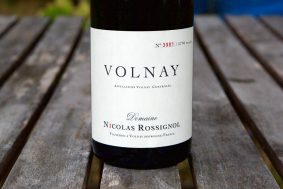 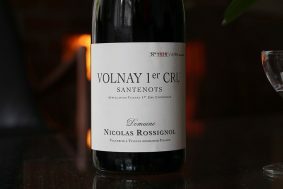 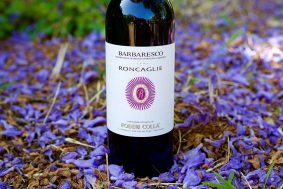 The dark fruit and spice nuances are tucked inside this rich, wet forest-scented and shaded dark fruit wine with a texture of iron, wet stone and graphite. 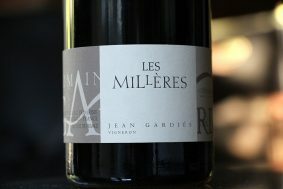 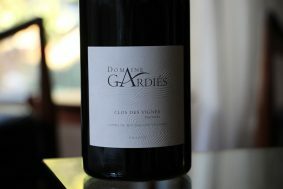 This is a deep and powerful vin de garde. 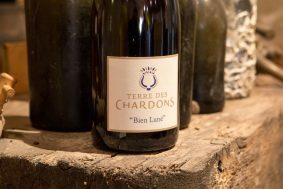 Terroir: The vines planted here in the 1920s give this wine tremendous depth, which can only be revealed with time in the glass and more importantly time in the cellar. 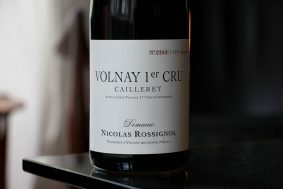 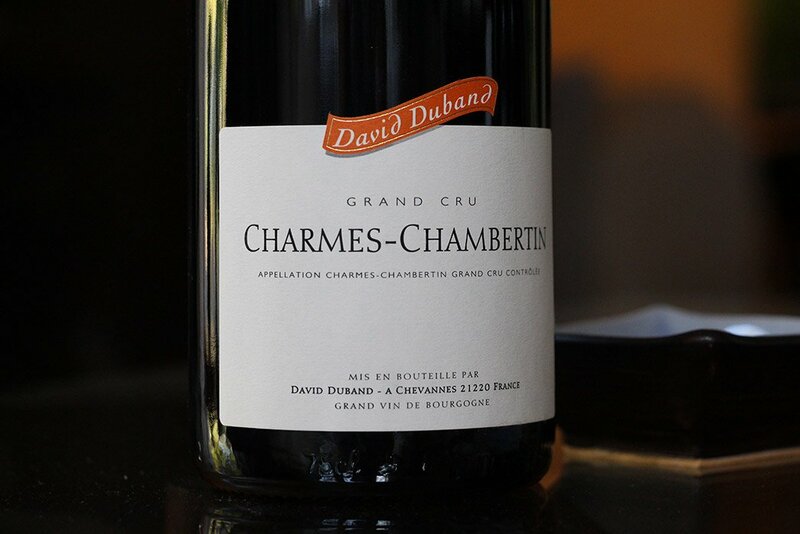 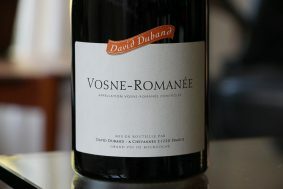 This comes from the grand cru, Mazoyères-Chambertin, a vineyard that can be named on the label as Charmes-Chambertin. 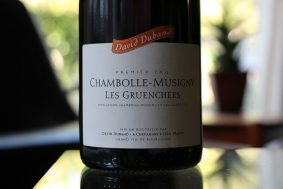 Mazoyères is different than most wines labeled as Charmes-Chambertin as the vineyard has a geological and climactic difference. 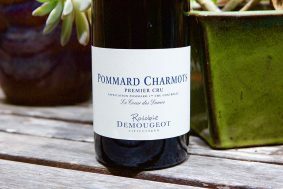 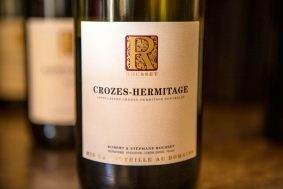 It lies in the path of the Combe Grisard, which brings more cool air and soils that are more stony and deep than the wine coming from the original Charmes-Chambertin located just to the north. 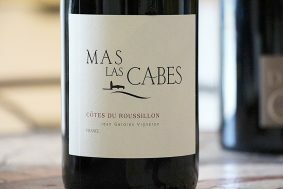 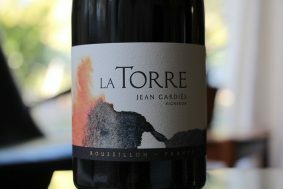 More: Rustic, Medium Body Red wines similar to this one.